Apple's patent licensing director Boris Teksler testified that the company licensed a series of patents to Microsoft, but failed to reach a licensing agreement with Samsung despite reaching out to the company in October of 2010. Teksler said he could "count on one hand" the number of times Apple had licensed its prize patents to other companies, making its offer to negotiate a patent portfolio license to Samsung noteworthy. Among the few companies to license Apple's patents were Microsoft, but "there was no right with respect to these design patents [for Microsoft] to build clones of any type," Teksler testified, noting that the agreement prohibited Microsoft from building devices using iPhone and iPad designs. That "no clone" agreement might help explain why Microsoft partnered with Palm and then Nokia rather than seeking to acquire them, in its efforts to gain traction for Wiindows Mobile and then Windows Phone 7. Industry observers expected the company to follow the iPod-like Zune with a "Zune Phone" of its own design, but that never happened. 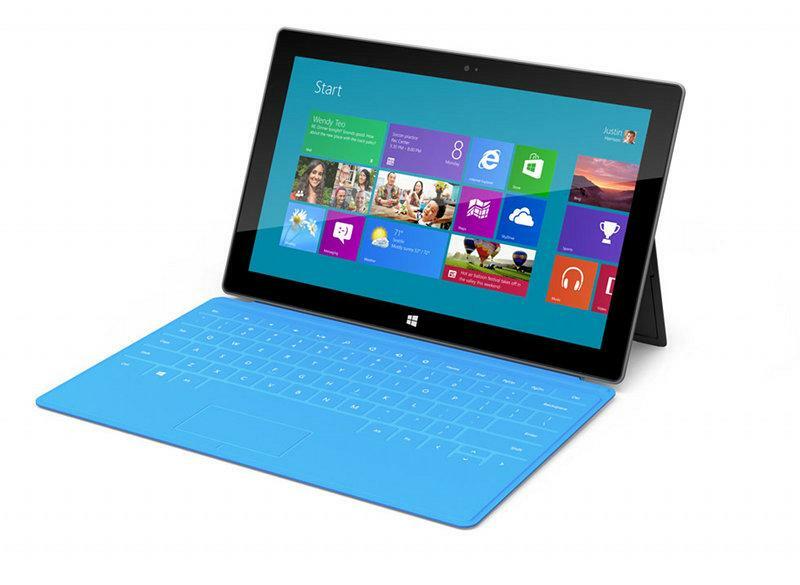 Interestingly, Microsoft is now seeking to release a tablet it named "Surface" in a bid to challenge the iPad. That decision has not only ruffled the feathers of Microsoft's hardware partners, but may also create issues with Apple's "no clone" restrictions within the two companies' cross-patent licensing agreement. Microsoft has gone so far to call Surface a "design point" that would help ostensibly its hardware partners, rather than compete with them, but it has also clearly positioned the new product concept as its own iPad, with a design that associates with Apple at least as close as Samsung's Galaxy Tab.